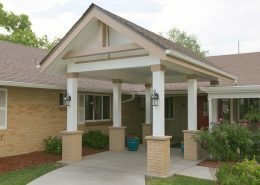 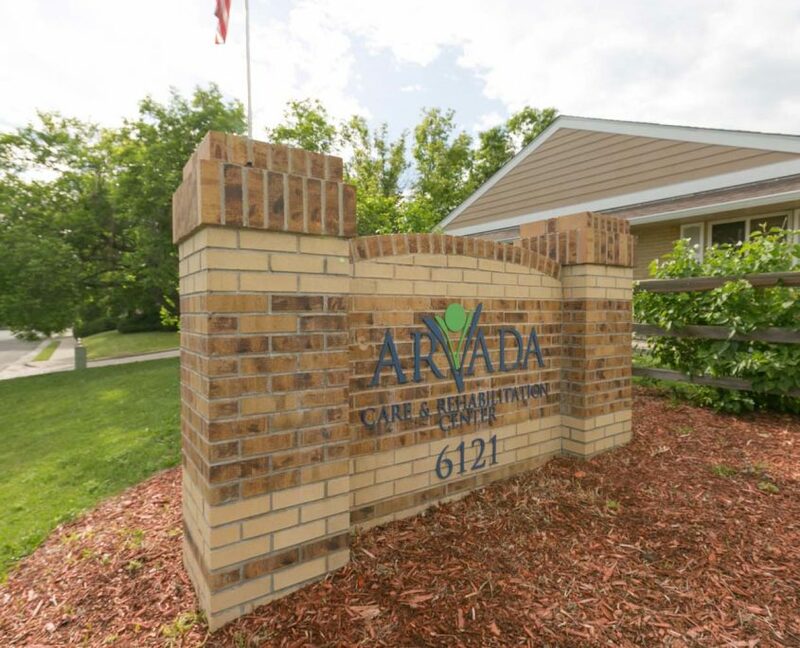 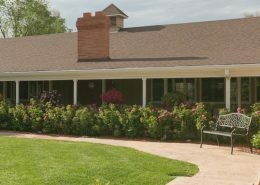 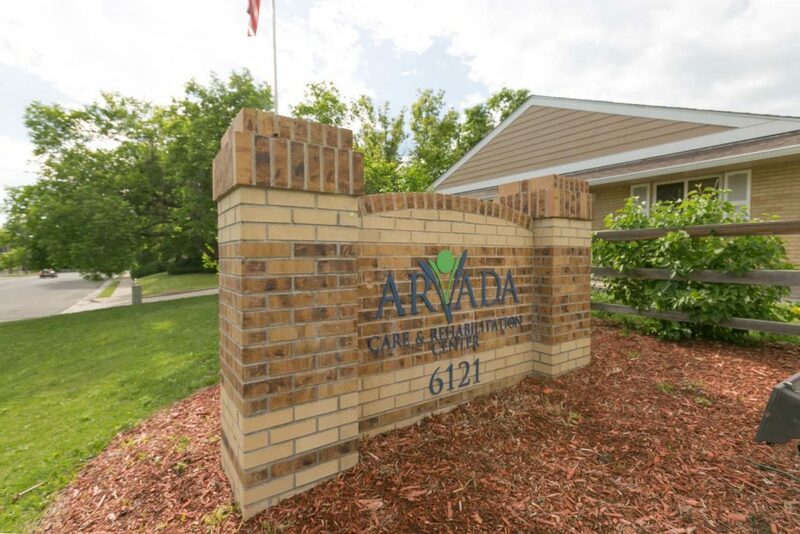 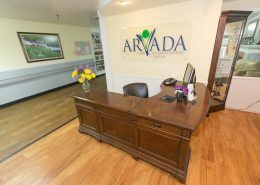 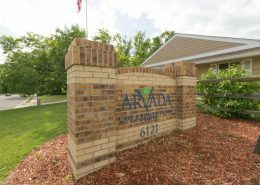 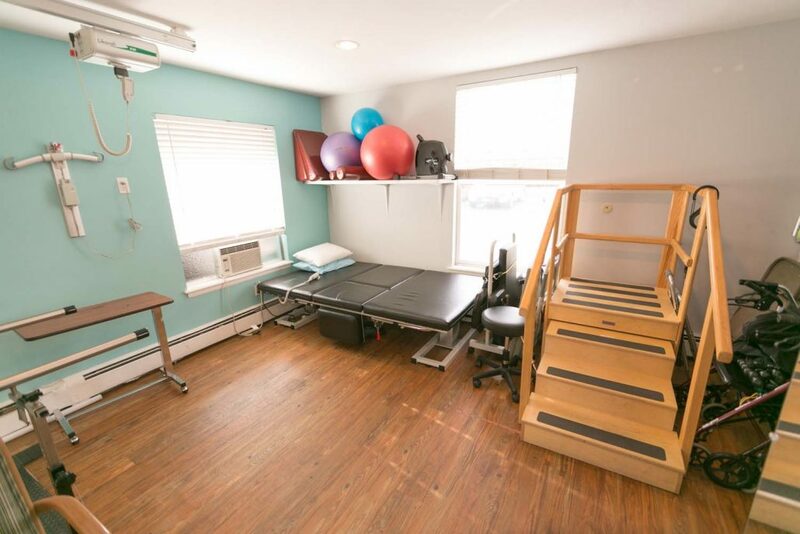 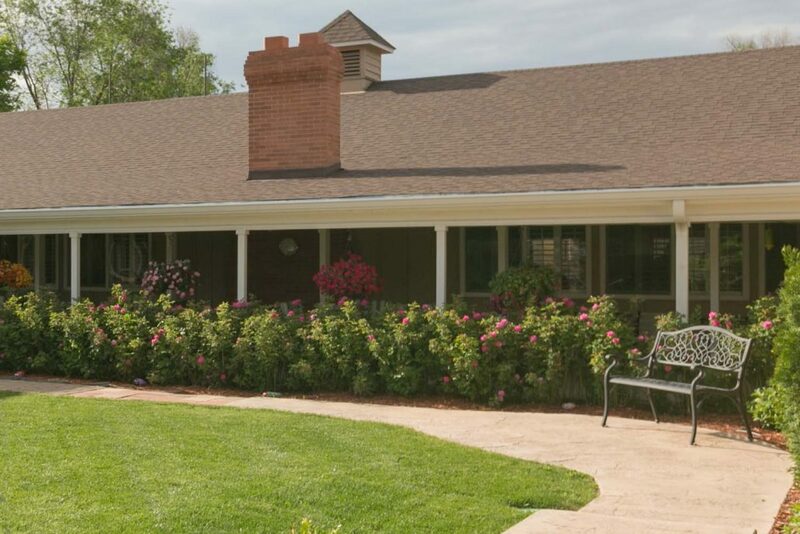 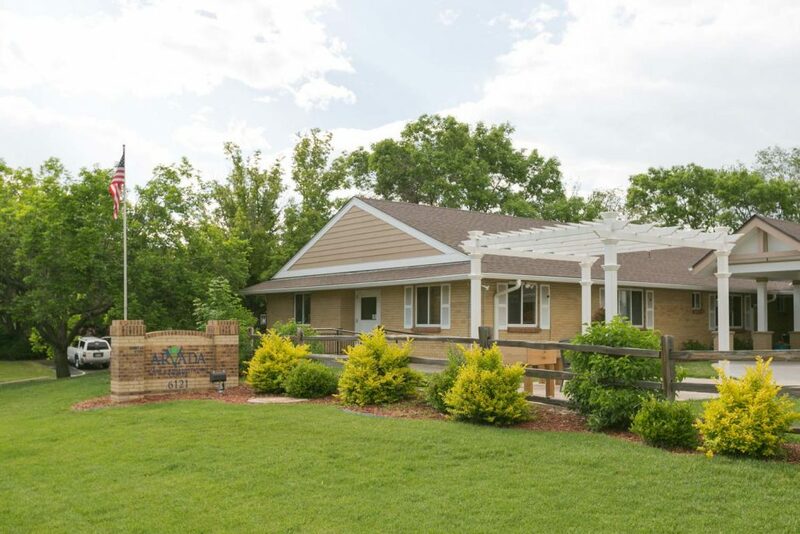 Arvada Care & Rehabilitation Center (ACRC) is the best kept secret of the Denver area. 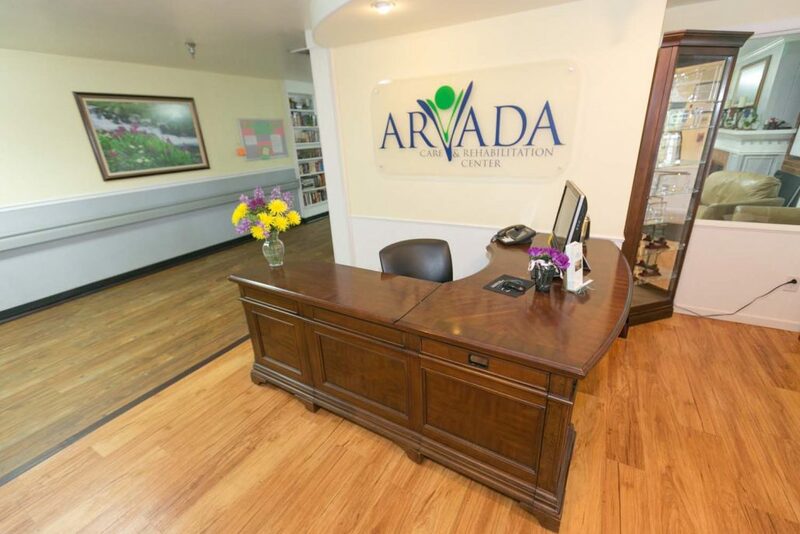 Our small size allows us to offer more personalized care than other larger facilities, with an emphasis on each patient’s outcome. 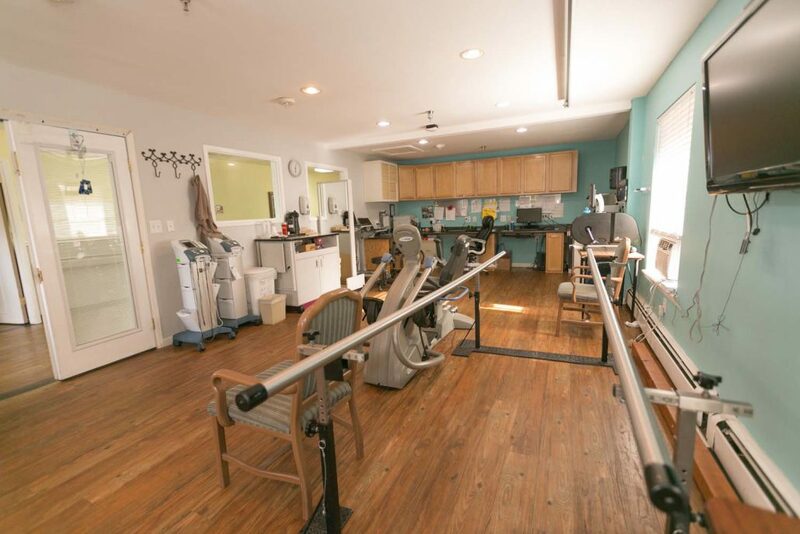 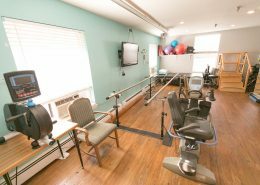 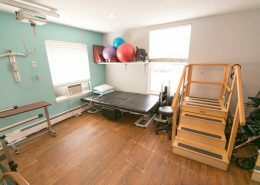 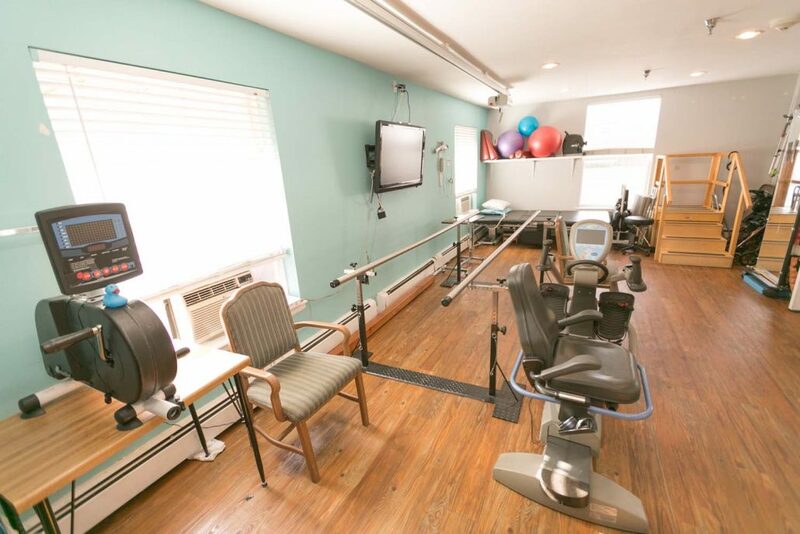 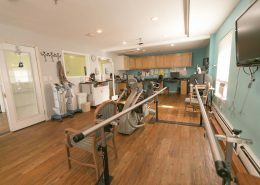 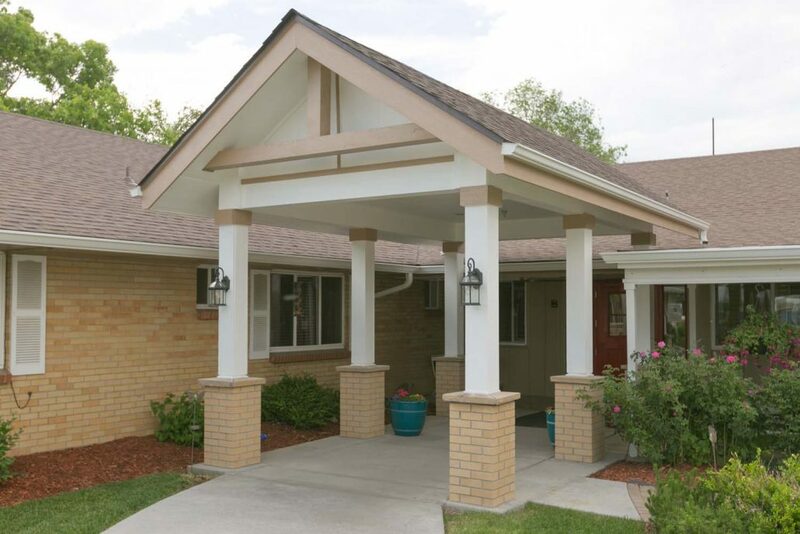 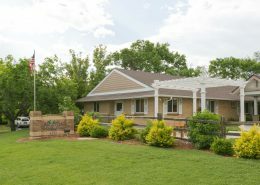 We are dedicated to providing care that meets and exceeds the rehabilitation goals of each resident we serve.